Robert Gillette - Reeve Shima, P.C. Robert Gillette has been an associate with Reeve Shima since 2011. He practices workers’ compensation litigation and other employment related disputes. Mediation is an important part of his practice, and he firmly believes that employers can obtain positive outcomes through mediation under the right circumstances. Prior to joining Reeve Shima, Rob interned for Chief Judge Royce C. Lamberth of the U.S. District Court for D.C, who presided over the U.S. Foreign Intelligence Surveillance Court from 1995-2002. 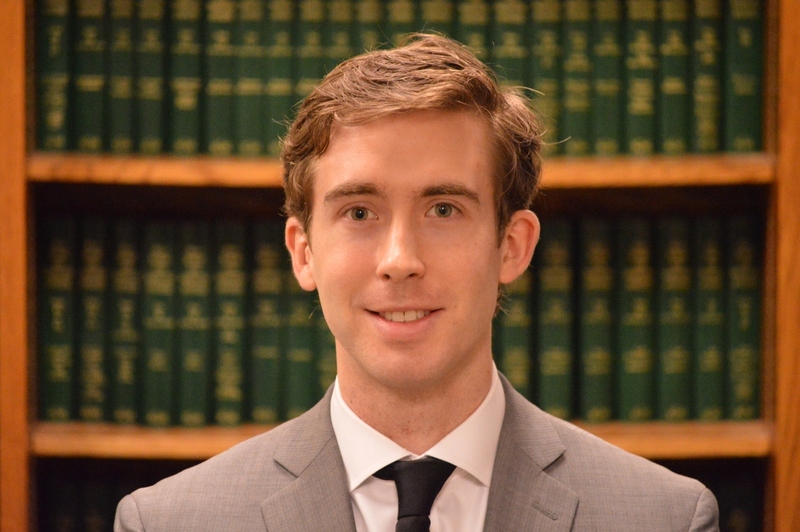 While interning with Judge Lamberth, Rob concentrated primarily on a trademark dispute involving Cuban cigars and geographically deceptive misdescriptive marks. During law school, Rob served as the Symposium Editor for the Environmental Law Review, which is the oldest law review at the school. Rob is admitted to practice law in Washington. As an attorney, Rob has worked with employers across a spectrum of industries, including construction, supermarket retail, hospitals, home improvement retail, and many others.